So charming and updated this home captures it all! 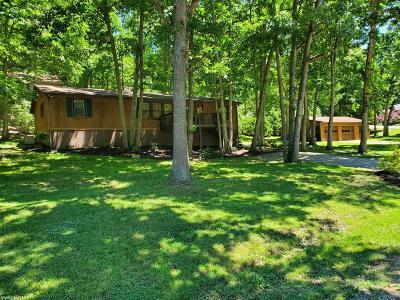 This home has been tastefully remodeled and has .637 acres . New windows, doors, crown moulding, recessed led lighting, slate tile flooring in kitchen, new bathtubs, new vanities, ceramic tile flooring in bathrooms engineered flooring.House situated 0n lot 41 / separate lLot 42 which is garage and dog fencing area is included in the sale of this property! Address is 1170 Hans Meadow Rd. Lot 42 has oversized double garage, fenced in dog area. Mold remediation in crawl space and dehumidifier added that drains into sewer. A must see! Priced to sell. Below appraised value! covered back porch Large corner lot , fenced in dog area, plus an oversized garage with storage , workshop area and pull down stairs. 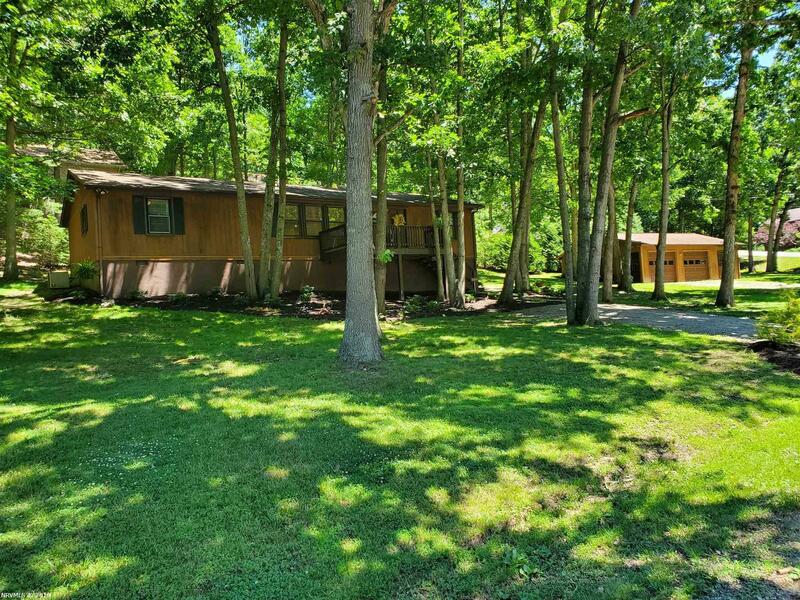 Convenient to shopping and easy access to I-81 and the bypass! Garage Dim/Descrip: 33&apos;5" X 24&apos;7"